Below are a list of all certifications required by the Ohio Department of Education, Ohio High School Athletic Association, and National Trail Schools necessary to serve in an interscholastic coaching position – either paid or volunteer. Obtain an FBI & BCI Background Check from the Preble County ESC which is located across the street from the High School at 597 Hillcrest Drive, Eaton, Ohio 45320. Both the FBI & BCI background checks must be obtained from the Preble County ESC. Cost is $60. Completion of an approved training course. Training course can be completed online via the course First Aid & Safety for Coaches Course at www.nfhslearn.com. (Cost is $45) or by attending an approved in-class course. 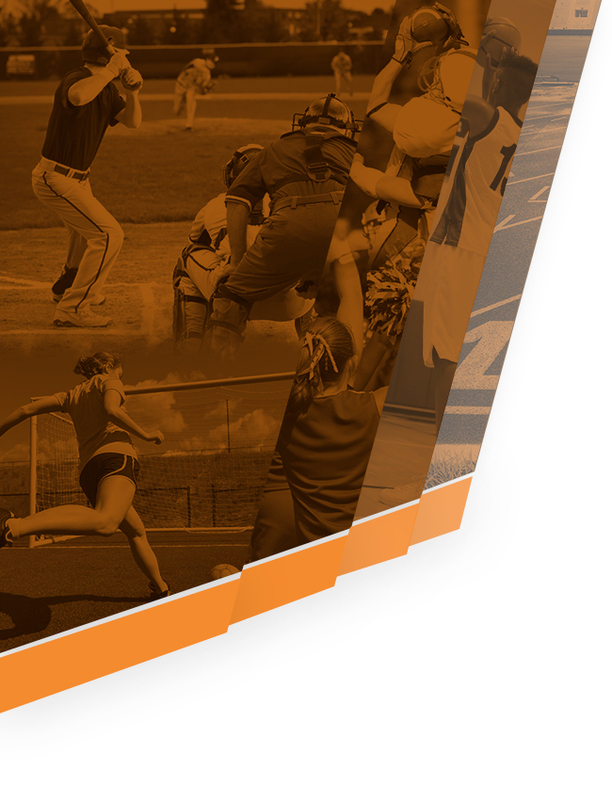 Contact Athletic Director for more information regarding in-class courses. Complete the National Federation of High Schools (NFHS) Fundamentals of Coaching Course at www.nfhslearn.com (Valid for remainder of coaching career). Cost is $65. Submit an application online for your Pupil Activity Permit to the Ohio Dept. of Education once you complete all courses (see link below). Notify Athletic Director when submitting your online application. Application fee cost is $45. When asked for the school district name when applying, enter National Trail. Obtain a valid CPR Card from the American Red Cross or American Heart Association (Typically valid for 2 Years). 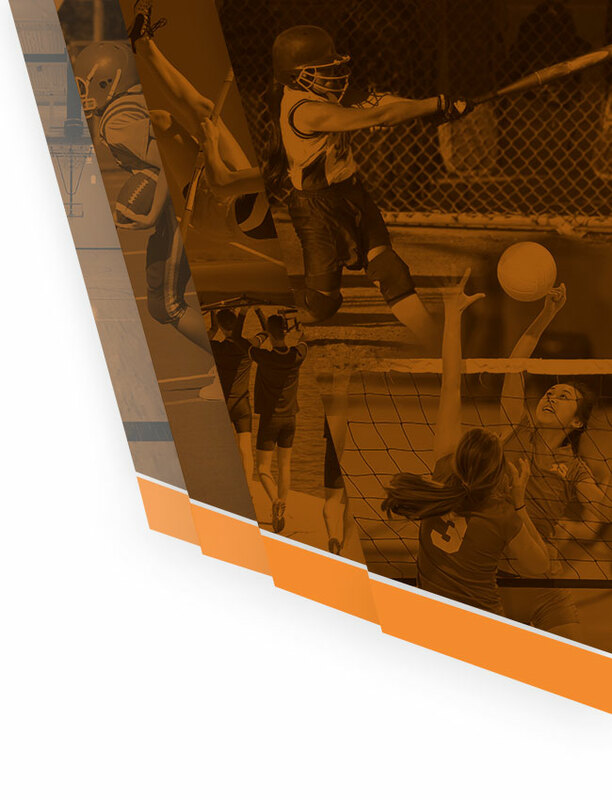 Complete the National Federation “Concussion In Sports – What You Need to Know” Course atwww.nfhslearn.com (3 Year Certification). Free course. Below is a link provided by the Ohio Department of Education that can assist in the certification process. A copy of all of completed certifications is required to be submitted to the Athletic Director.